Recycling and helping out the environment can also mean being creative and gaining a brand new decorative accent in the process. On top of all that, you can save a lot of money by using what you already have. There are so many craft projects that are fun to do whether you use bottle caps, wine corks, old sweaters, or even dvd cases. You can turn these ordinary items into something extraordinary in just a few simple steps. I have posted many recycled craft tutorials using these items, over the past year, which you can find here. There are always new ideas to share though and in honor of Earth Day I have picked a few special projects to highlight that I am sure you will enjoy. Have you thought about recycling your old VHS tapes? If not, you now have a good reason too….besides the fact that they are probably just sitting around collecting dust! Diane at Craft Stylish found out that the tapes make great loomed flowers! I love this unique idea! The flowers can be used to embellish just about anything. 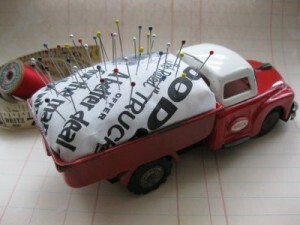 How about a pin cushion made from an old match box truck? Just Something I Made shows how to put together this fun craft! 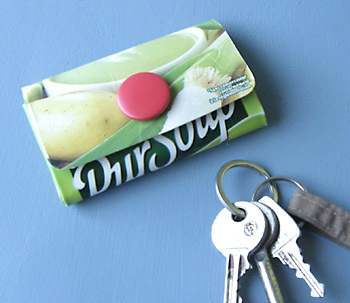 This coin purse made from Tetra Pak cartons is a fun and colorful accessory. 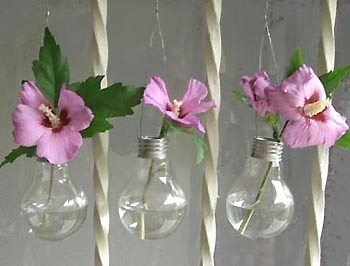 And, I just love these light bulb vases by Esprit Cabane! What a wonderful new use for burned out light bulbs. The vases are so delicate and chic looking. Do you plan to recycle this year? 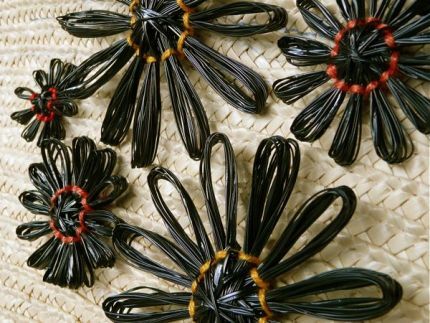 Do you think you will try one of these crafts or do you have another idea of your own? Let me know your thoughts! I am a retired teacher. I just love these ideas – they would fit into most subject areas, and I just like them for myself! I plan to share these with other teachers.